MALFY Gin is distilled in Italy by the Vergnano family who have been producing the finest quality spirits attheir distillery in Moncalieri for over 100 years.Created in 2016, MALFY Gin takes its name from the Amalfi Coast and the lemons grown there, which are used to make the gin. 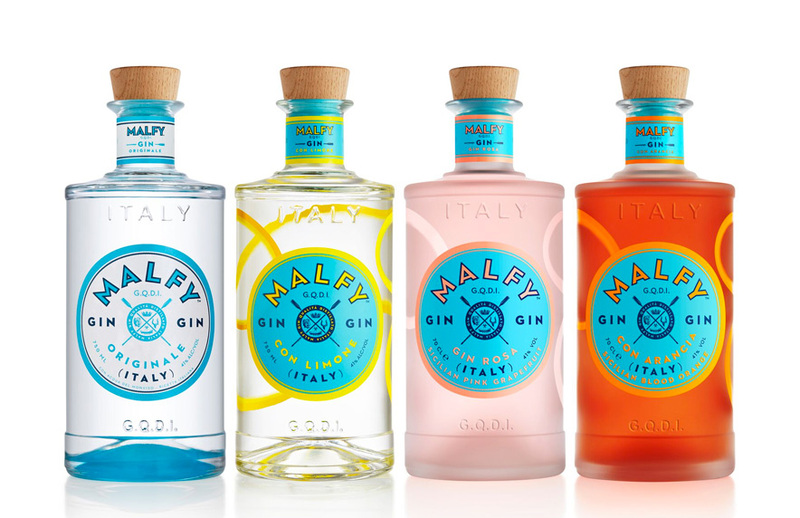 MALFY Gin has three expressions in the UK, made exclusively from ingredients unique to Italy – MALFY Originale, MALFY con Limone and MALFY con Arancia – all distilled and bottled in Northern Italy with the G.Q.D.I. (Gin Di Qualità Distillato in Italia) stamp of origin and quality. The three variants are bursting with flavour and the taste of100% natural botanicals.